The SIIB-C project stemmed from the cooperation between Sant’Anna School of Advanced Studies in Pisa, Chongqing University and Bishan District — a district in Chongqing Municipality which hosts a National High-Tech Zone. 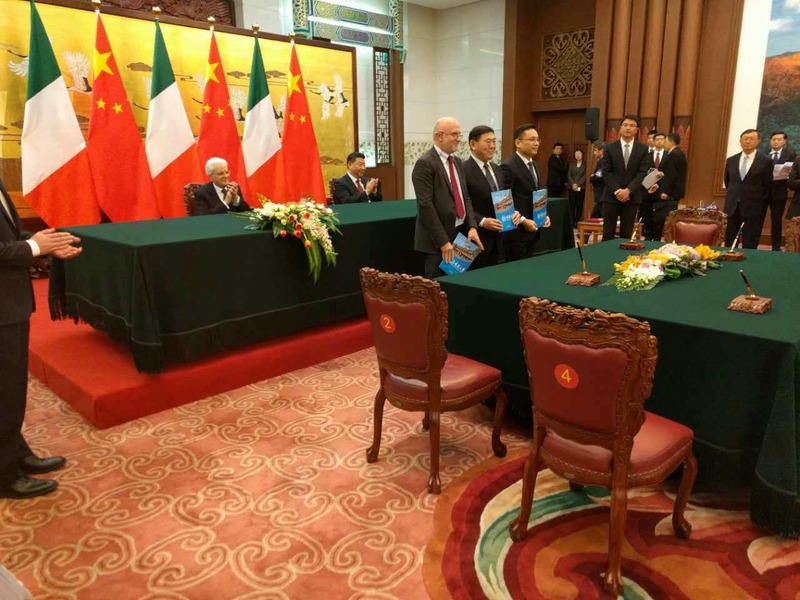 The trilateral agreement was signed in February 2017 at the presence of Presidents Sergio Mattarella and Xi Jinping, and aims at the creation of the Sino-Italian Innovation Base-Camp (SIIB-C), which will be realized over 3 km² of land in Bishan. Academic cooperation: The main objective of the Galileo Galilei Italian Institute is the strengthening of joint research projects on areas of expertise shared by Sant’Anna and CQU. Thanks to its well-established presence inside CQU, the GGII maintains a fruitful contact with the most innovative departments and laboratories of our Chinese partner. Therefore, GGII is always up-to-date on the latest research outcomes and research projects, the new priorities identified by the central government, as well as the projects where Sant’Anna can provide complementary expertise. To present, the GGII is running several successful projects in partnership with numerous Departments of CQU, and it has launched many academic exchange dialogues between individual professors of Chongqing University and several Italian institutions. 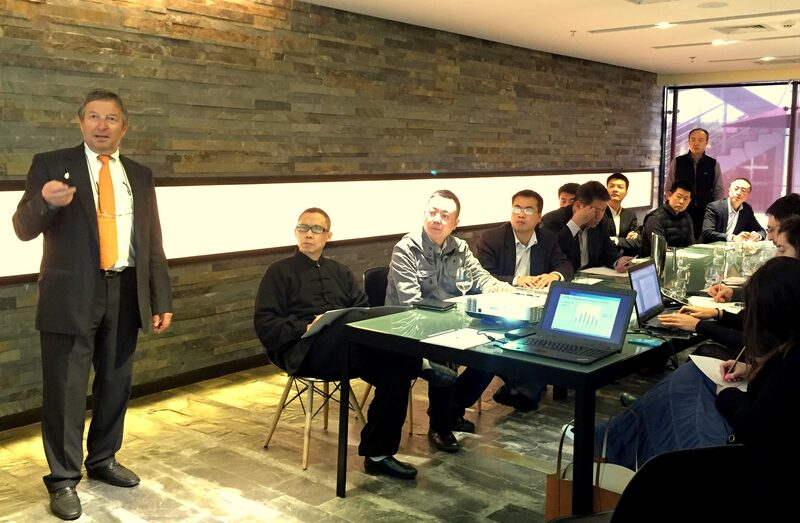 Support to delegations and companies: The GGII provides consultancy services and assistance to the Chinese delegations of entrepreneurs or academics planning a mission to Italy, as well as to the Italian delegations visiting Chongqing. Support to students: The GGII facilitates the realisation of training and student exchange programmes between Italy and China, especially with CQU. 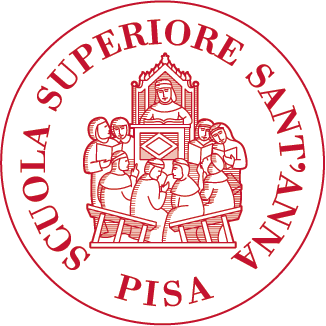 Furthermore, the Institute acts as the front desk for Sant’Anna School’s training courses and research opportunities and promotes the enrolment of the best students of CQU into the academic programmes of Italian Universities. Missiva Galileiana is a newsletter offering a weekly overview of news and events relevant to the Italian and Chinese communities, providing its readers with a calendar of the upcoming initiatives taking place both in Chongqing and Italy. Inside the newsletter you can find the “Galileo weekly Observer”, a space to keep an eye on the institutional and socio-economic scenario of contemporary China, and “Chongqing stories”, a section that puts a light on expats and local people’s lives in Chongqing. “China Through the Telescope” is a series of research seminars organised, coordinated and moderated by the Institute, concentrating on topics of strategic relevance to contemporary China in the areas of economic, business and policy cooperation. 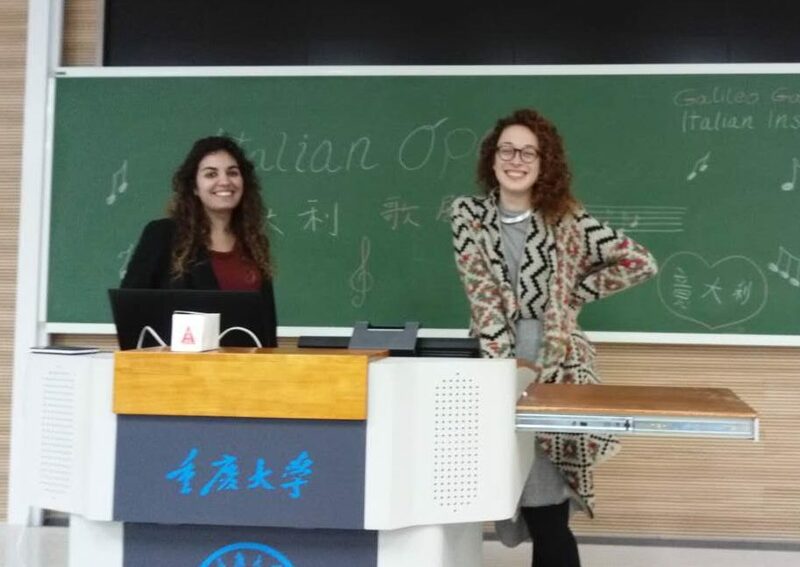 Italian Language teaching: With the support of teachers from the University for Foreigners of Siena, the GGII contributes to the teaching of Italian language in Chongqing University by providing biannual courses. Italian language certification centre for CILS examination. Since 2008, Galilei has been an official examination centre issuing the CILS qualification (Certificate of Italian as a Foreign Language), and it was the first one to be opened in South-West China. Introductory seminars on Italian culture, society and economy and movie club. 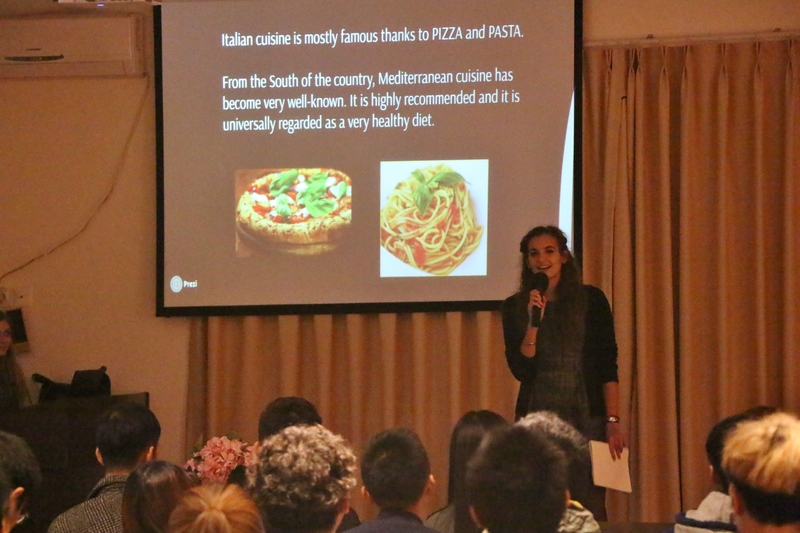 The Institute organises seminars and the projection of selected Italian films to promote and spread knowledge of the Italian culture in the Municipality of Chongqing.